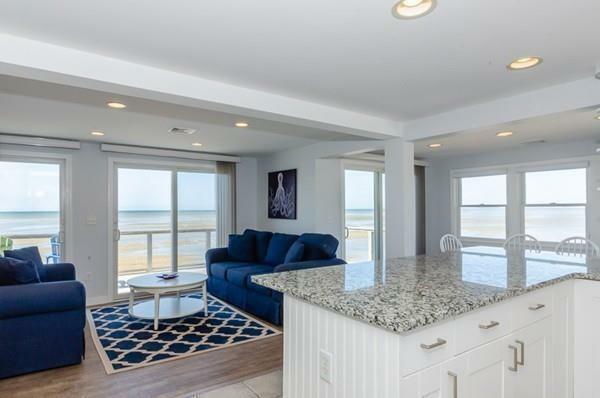 Sandbar after sandbar after sandbar!...Located directly on the ocean near Campground Beach, this 3 bed 2 bath year round home was lovingly renovated in 2017. New baths, new flooring, new countertops, new A/C, new hot water tank are among some of the upgrades. Tastefully decorated, the home is being offered fully furnished. 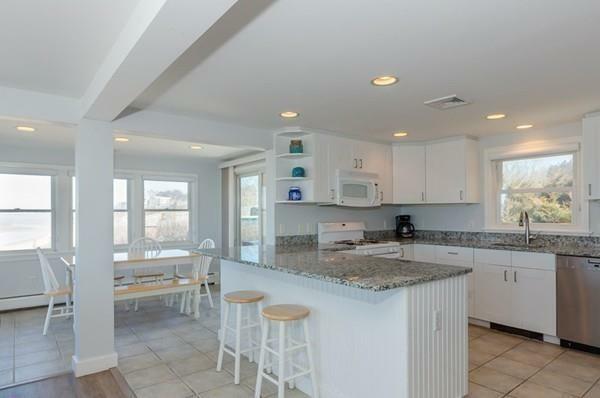 An incredibly strong rental history comes with this home. Current price per week is $5,750 for July and August. The main floor has an open great room with sliders that walk out to the full length deck. The lower level features another sitting area, the third bedroom with 3 sets of built in bunk beds and a slider out to the sandy back yard. The is an opportunity to own a truly special home that can be a wonderful place to create memories over the years. 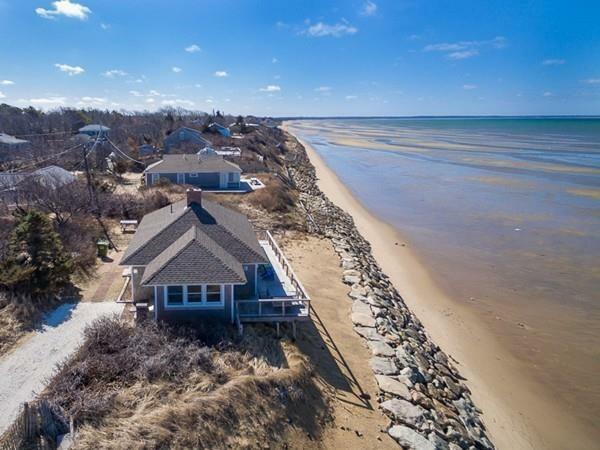 Listing courtesy of Kathleen Fisher of Robert Paul Properties, Inc. Disclosures Home is Rented From 5.25 To 8.31. Buyer To Assume Leases. Sq Footage includes Finished Basement Space. 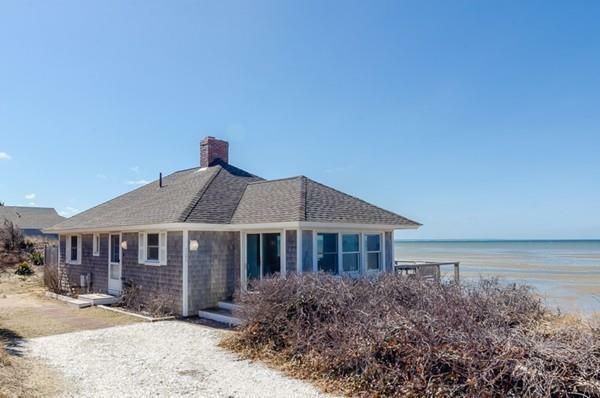 Listing provided courtesy of Kathleen Fisher of Robert Paul Properties, Inc.